Contact & Tech Specs – Torbz – Unity in joy, empathy, music, love and singing steel! 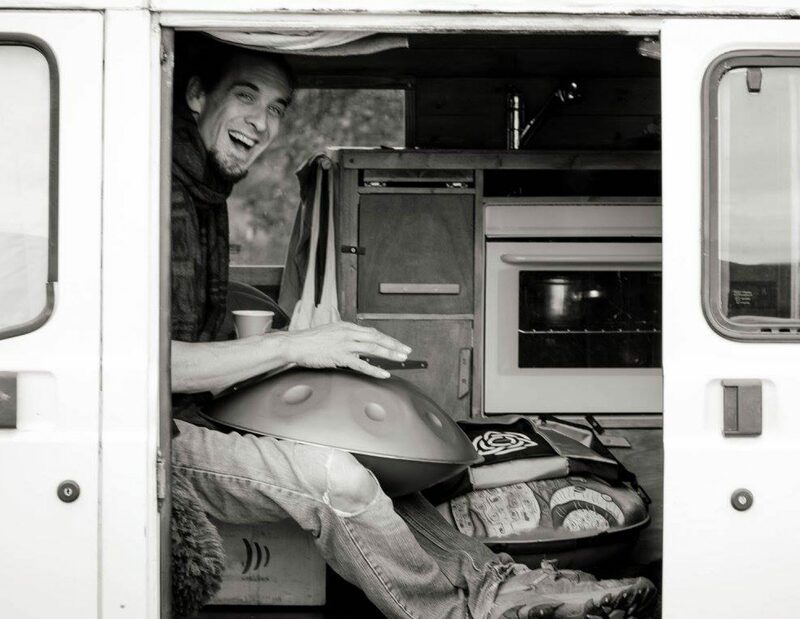 The handpan has a natural resonance which does not require amplification in smaller, quieter settings. Perfect for concentrated, small gatherings who wish to have soothing accompaniment. 2 high quality condenser pencil microphones (preferably matched) for two close overhead mics – left and right, on normal mic stands. 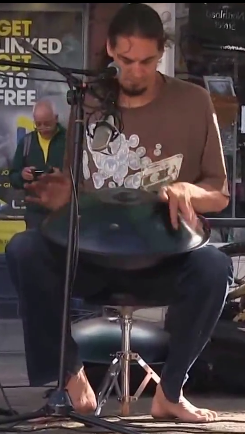 Alternatively, two mics that can be used ‘hot’ (high sensitivity positioned about 30cm away from the pan surface) to allow me to bring out the quieter subtleties of the handpan. It takes about 5 minutes to set-up if all mics are available on stage. Full set-up takes about 20 minutes and 10 minutes for sound check.